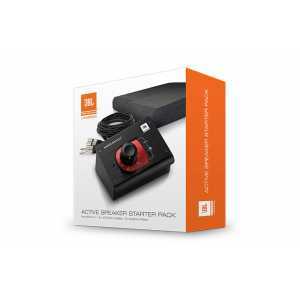 Monitor Controllers - Akwil Ltd.
Monitor Controllers There are 5 products. Studio monitor enhancement pack. 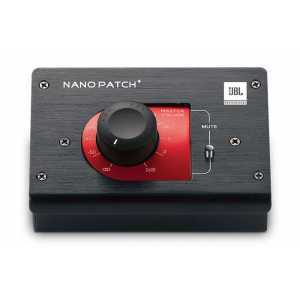 Consists of a JBL Nano Patch+ volume controller, pair of monitor isolation pads and four 3m XLR to TRS cables. Compact, passive volume controller. 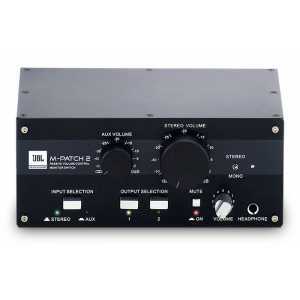 With no active circuitry, buffers, transistors, batteries, or power supply of any kind, there is no interference to the audio signal. 2x combo inputs (balanced and unbalanced), 2x TRS outputs (balanced and unbalanced). 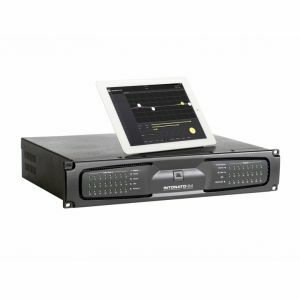 Compact desktop/rack-mountable passive volume attenuator and patch control device. Two stereo input channels, 2 stereo output channels. Combo, RCA and 3.5mm input connectors, XLR outputs. Rotary volume attenuation. 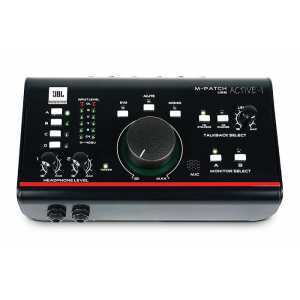 Monitor controller plus studio talkback and USB I/O. Four input sources (3x stereo analogue and 1x USB), and three stereo analogue outputs (A, B & 2-track) plus USB. Full complement of audio monitoring functions including volume control, mono summing, mute and dim. Do you have a question about one or more of our Monitor Controllers products? Click below to contact us.